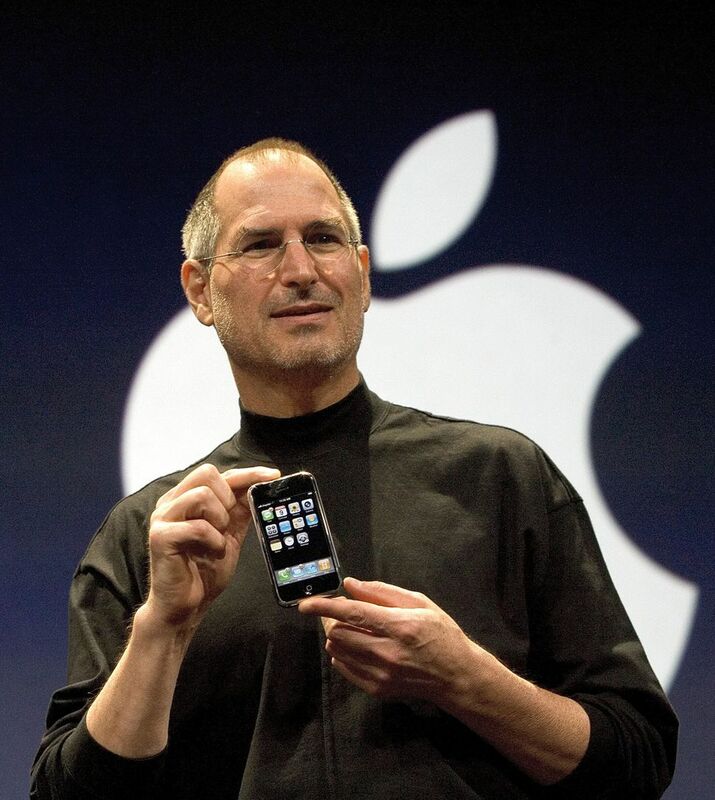 On Jan 9, 2007, Apple caused a sensation when Steve Jobs unveiled the iPhone at the Moscone Convention Center in San Francisco. This fully touchscreen and connected mobile phone brought about the dawn of the smartphone age, as this new kind of device quickly became an everyday essential. Apple’s first iPhone (often referred to as the “iPhone 2G”) sent shockwaves through the tech world with its 3.5in touchscreen (320 × 480 pixels) with multitouch technology for stylus-free operation, its 2-megapixel onboard camera and its 16GB built-in memory. As well as rocking Edge, WiFi and Bluetooth connectivity, the device also came loaded with its own highly intuitive operating system, initially called “iPhone OS,” and with access to a host of handy applications (the Safari web browser, an e-mail app, weather, Google Maps, YouTube, etc). The prototype the former Apple CEO Steve Jobs was seen showing off on stage was, in fact, still unfinalised, and suffered from several technical bugs. However, the device’s live demo still proved a show-stopping event at the time. 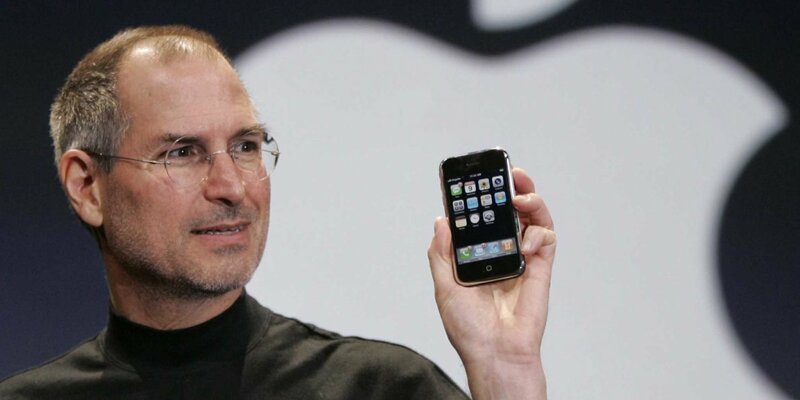 The iPhone went on sale in the US from June 29, 2007, landing in other countries in fall that year. It revolutionized the world of mobile telephony and was named “Innovation of the Year” by Time magazine. At the time, Apple had already turned the world of music on its head with its hit iPod device, a portable MP3 player linked to the firm’s iTunes platform offering a huge selection of digital downloads. With the iPhone, the Cupertino tech firm had its sight set on similarly shaking up the mobile phone market. Since its launch, Apple has sold over a billion of its various iPhone handsets worldwide. The iPhone was a forerunner that made today’s smartphones everyday objects and established the form that still defines them: a connected touchscreen device running a specific operating system. After Apple blazed the trail, other manufacturers followed suit, although some were quicker off the mark than others.